Premium, hand-crafted, boutique wines served in our rustic tasting room. 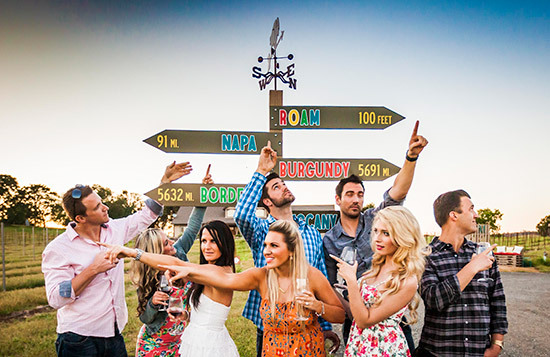 Meet the winemaker, view the vineyard right from the tasting room and enjoy a picnic on our patio. Our Bison Waller Wine Club members enjoy discounts, experience exclusive events and are the first to know about new releases. 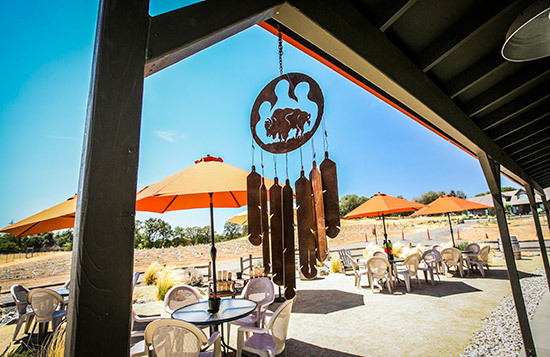 Lone Buffalo Vineyards, launched in 2007 in Auburn, CA is the culmination of owner and winemaker Phil Maddux’s thirty-five year passion for wine making. 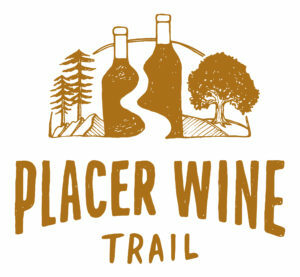 Our winery is located where the buffalo roam, on an historic twelve-acre ranch in the North Auburn area of the Placer County Wine Trail. 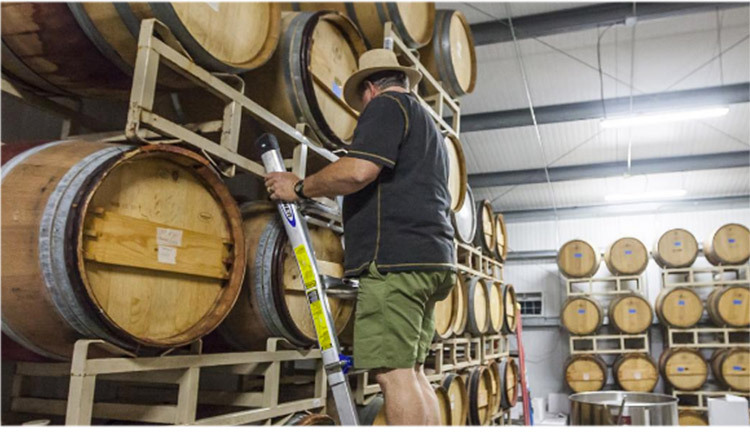 From the harvest to the crush and from bottling to labeling, the production process is truly a labor of love. Everything we make is hand-crafted in small lots right on site.